Little note about -costed cards with Void Winnower's ability. 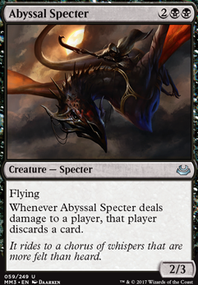 -costed cards are one of two situations where a card's converted mana cost can change (the other being split cards). In most zones, does equal zero, as you've stated, but there is one exception. While on the stack, is equal to the amount of mana paid for the purpose of calculating converted mana cost. So, if an opponent has a Void Winnower, you could cast Abandon Hope where X = 1, but not when = 2. Likewise, you could not cast Fireball when X = 1, but could if X = 2. This issue is specifically addressed in Void Winnower's Gatherer rulings. Here is a list of all odd-costed cards. With 9,178 odd-costed cards in the game, the list isn't going to be helpful. You should just run Gatherer searches as normal, then add "CMC of 1, OR 3, OR 5, . . . etc.". Bend or Break hurts you as well - sure you want to destroy your own lands? How is the deck playing for you? Ive always found discard to be hard to build around in EDH unless you were making use of the wheels on the bus and Nekusar, the Mindrazer. 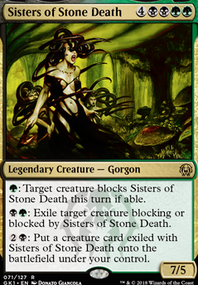 Hypnotic Specter, Liliana's Caress, Abandon Hope, Banshee of the Dread Choir, and Hymn to Tourach all seem like solid includes for your deck. There are many, upon many black cards with the discard theme, these are just the ones that stood out to me on a quick search. Also adding the combo of Anvil of Bogardan and Library of Leng is very nice, because it constantly allows you to look at two cards, keep your favorite and put the other back on top of your library. 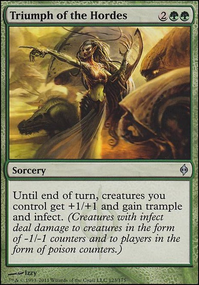 Plus, Anvil of Bogardan forces them to discard every turn. As far as what I don't like about your deck: Black Vise seems pretty useless since you're trying to make them discard. I don't really see the point of Browbeat or Gitaxian Probe, but perhaps you can explain them to me. 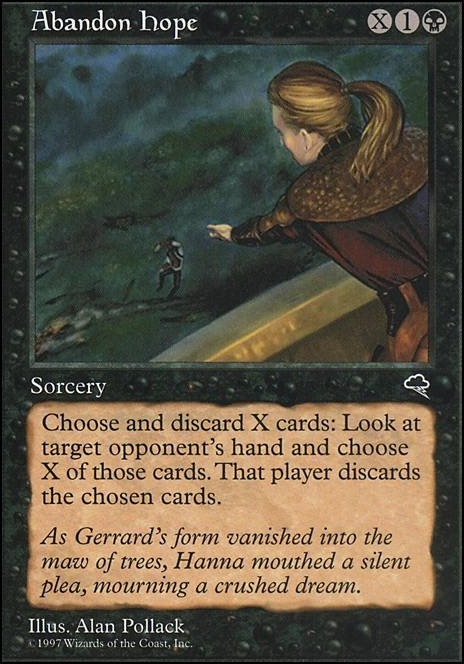 Mind Slash also doesn't seem like a great option since you don't have many creatures. 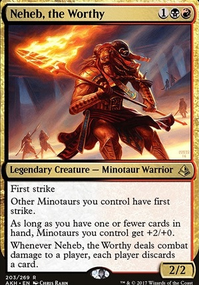 Plus the abilities of the creatures you do have are probably worth more than playing Mind Slash... So, a good card, but an easy cut. well, Neighbor, i normally just save my removal for those small fliers. I have regenerating creatures so defend against ground creatures. In terms of how to avoid them in the game, just getting the hand to zero asap will be your best bet against this. After looking at your deck, I noticed two things: 1) you have too much discard. you should have more versatile discard options. Funeral Charm should be a 4x, and things like Augur of Skulls can be an endless blocker and discard. since you are on a budget, that really limits your options in terms of 8-rack. there really is just a fixed list that works. other variants will really not be as good. 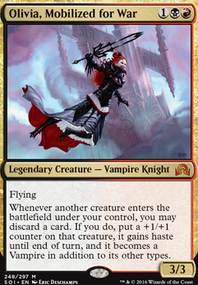 2) if you are playing legacy, you should play cards that are legal only in legacy, such as Abandon Hope, since thats just OP. 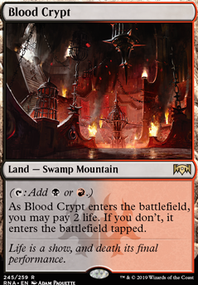 if not, then just make it in modern.